Five posts to publication, five dreams – here’s the second. 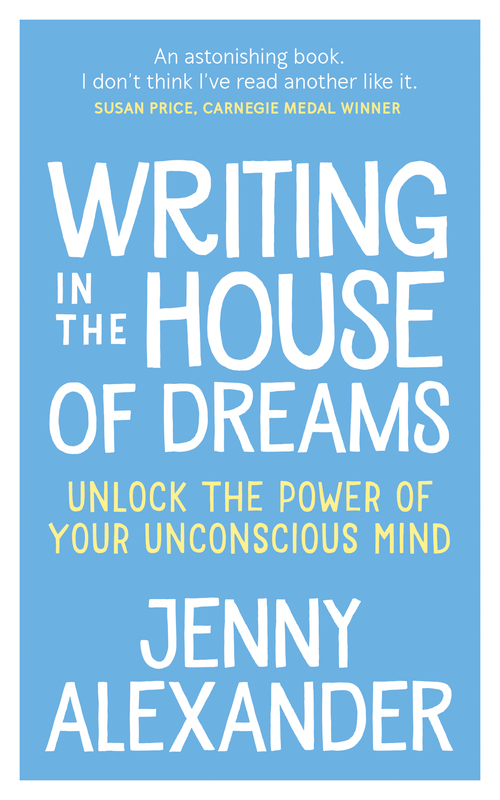 It came when I’d made some decisions and started the ball rolling with self-publishing Writing in the House of Dreams, and was worried about the enormity of the task I was taking on. I’m in a cafe with my grown-up son. It’s a formica tables and plastic chairs kind of place, and he looks completely incongruous in a wide-shouldered, pale-coloured overcoat which makes him look like a cross between a fat-cat businessman and a mafia godfather. He says, ‘What you need to do is pray!’ I see he’s also a preacher of some kind now. Before I can say, ‘I do pray. That’s how I’ve got this far,’ he whips a little music machine out of his pocket, puts on some loud gospel music and yells ‘Halleluyah!’ Everyone in the café jumps up and joins in, dancing, clapping and singing along. This is one of those dreams that feels like a gift when you’ve gone to bed feeling anxious, because it wakes you up in the morning with a smile on your face. That, in itself, puts your anxieties in perspective, even before you get to the sense of the dream. As an author who has always been traditionally published, one of the things that surprised me about self-publishing was how challenging it could be to keep up my stamina and confidence without the back-up of a hard-working and confident publisher. Normally, I don’t have to think about the book once it’s with the publisher – I just get on with writing the next thing. But when you’re self-publishing, you have to go on working with the manuscript long after the decision to publish is made. You have a massive to-do list, and doubts can start to set in. Have you got enough time and energy to see it through? Is the book actually worth all that time and energy? Are you capable anyway of doing a good enough job? One way to get past worry is by lifting your focus from every individual problem to the bigger picture; from what you’ve got to do to why you want to do it; from yourself to what is bigger than yourself. You can call it what you like, it doesn’t have to be God. You can call it Love. Whatever you love is bigger than yourself. 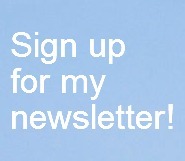 It lifts you above selfishness and laziness and bends you to its work. The reason I write is because I love writing. I want to be better for writing. I’m willing to give up other things I’d like to do for the love of writing. Prayer is perspective. My dream reminded me that I couldn’t give up, because of that love. Laughter is perspective too. My dream told me not to take it all so seriously. I could only do my best, and the rest was down to luck, or grace, and out of my control. O happy day! What helps you get a sense of perspective when your to-do list is freaking you out? Previous PostSelf-publishing – what are the actual costs?Next PostSelf-publishing – why every author should try it at least once. Made me laugh, Tessa – thank you! A labour is never work but a passion. Absolutely, Brian. Thanks for reblogging! 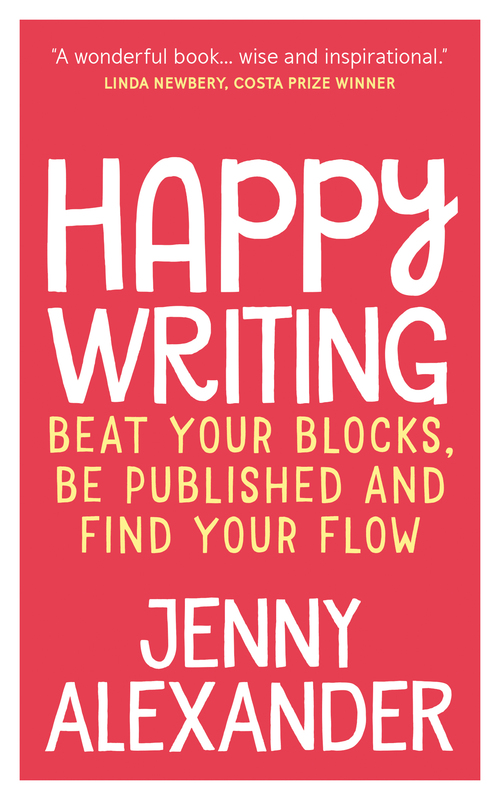 Lifting your focus to the bigger picture – I completely agree, Jenny. It’s so easy to get tangled up in the mesh of uncertainty which really isn’t productive at all. I like the analogy of the glass vase filled with stones and then sand is poured in to fill up the gaps – it reminds me that the stones are important, the sand is, well, just sand. I love that analogy too!